As part of the Care Home Programme Newcastle Gateshead CCG (NG CCG) worked with care homes and key stakeholders in Gateshead and Newcastle to ensure the voice of older people was amplified and fed into the new care model. 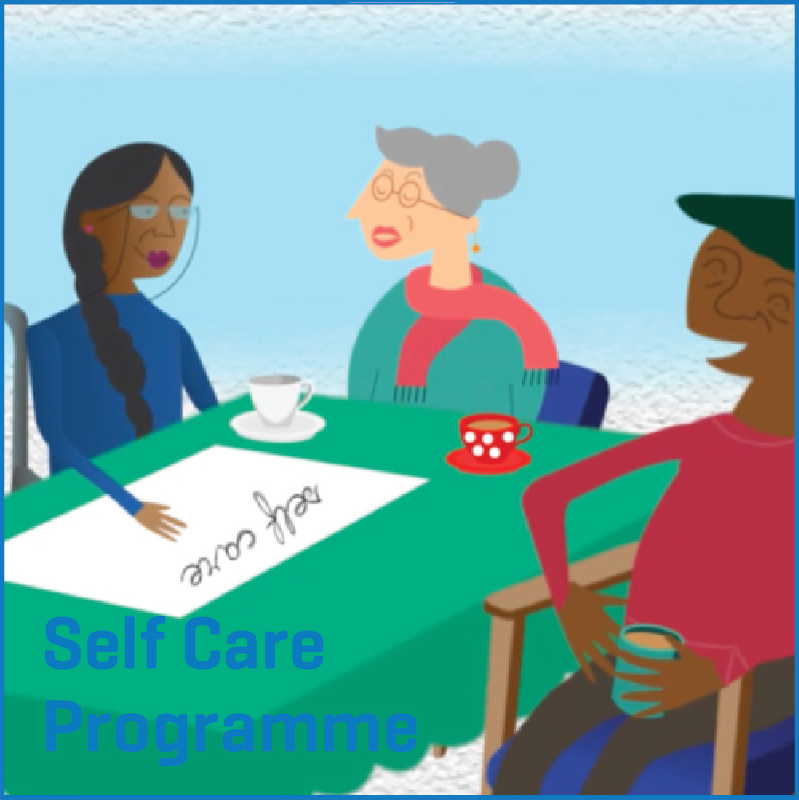 The Care Home Programme Engagement Lead consulted with as many older people as possible to find out what they would like from a new model of care. 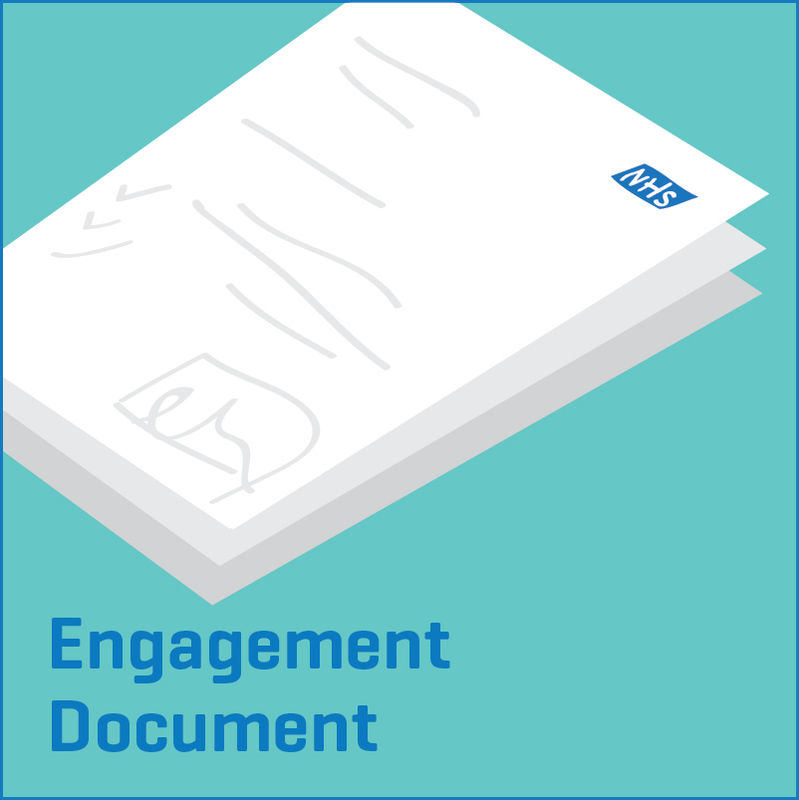 As part of the programme, the Engagement and Communications Strategy has been revised ensuring all diverse groups of older people feel involved and empowered to improve services. 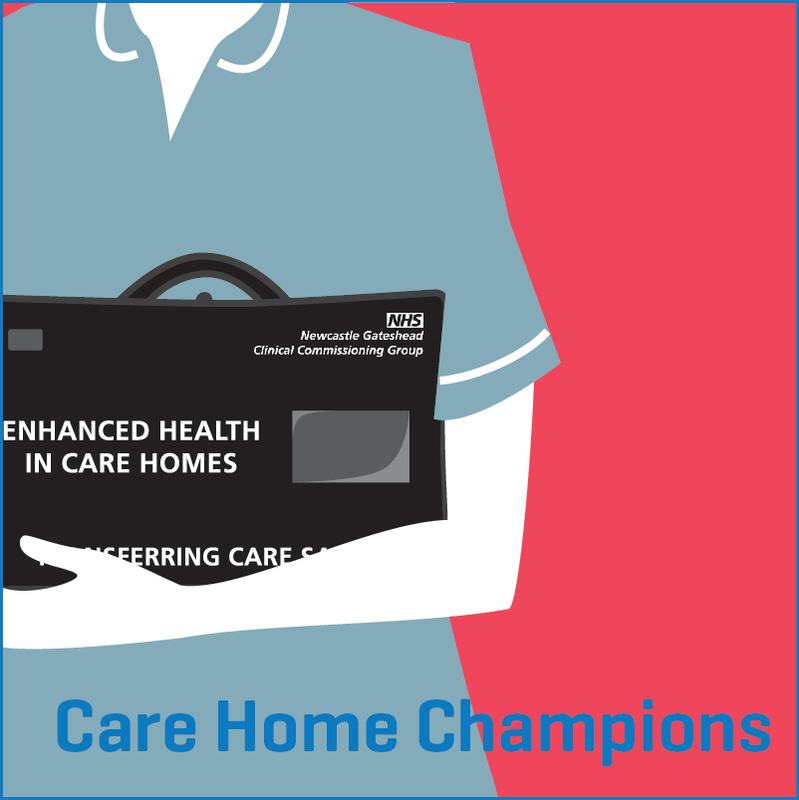 Newcastle Gateshead CCG commissioned Sunderland University to carry out an evaluation of the Commissioning and Contracting work stream of our Enhanced Health in Care Homes Vanguard (EHCH), to download the report click here.